Visit the Diamond Archives from the Serendipity Diamonds Blog. 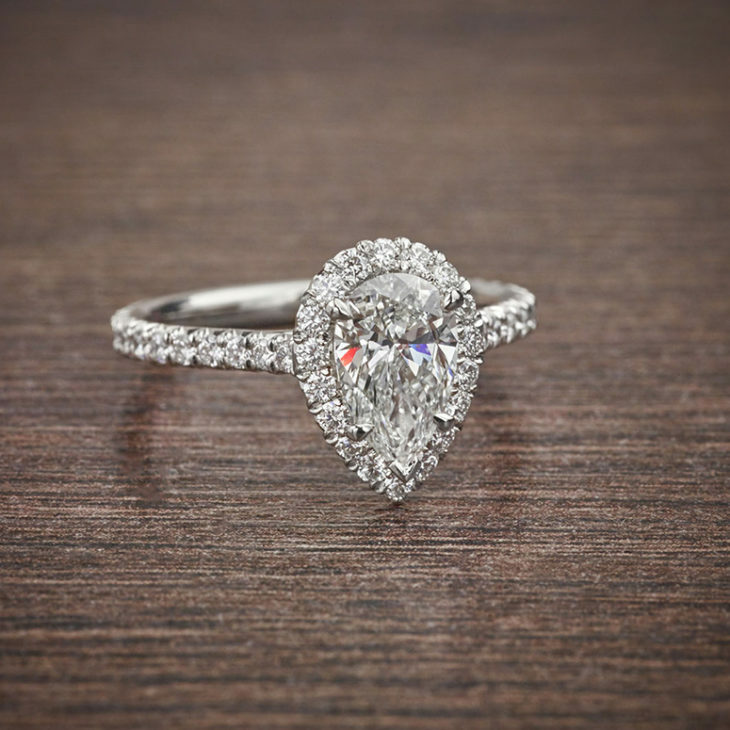 Learn about diamonds with the Serendipity blog. From our many years working with diamonds, we explore and uncover the World of gemstones. 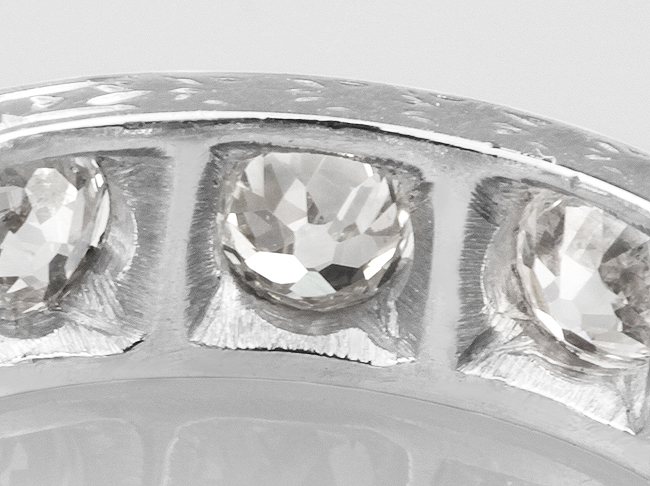 From origin, to types of diamond and applications within the jewellery industry. Let us take you on a journey of discovery to learn about the 4 C’s of diamond value, diamond certification and the beauty of diamond jewellery in a collection of related blog posts. Serendipity was founded in 2007 as an online resource and jewellery retailer. Over a decade of progress, Serendipity now stands as an authority on in their field. Their team create responsibly sourced jewellery and are amongst the first Fairtrade Gold jewellers working with fully traceable gemstones within the UK. 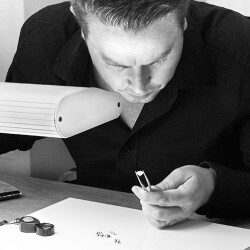 Their working knowledge of gems is backed by GIA training and over 50 years of collective knowledge. Their expertise in diamond jewellery is second to none with a solid understanding of customer service in all things diamonds related. 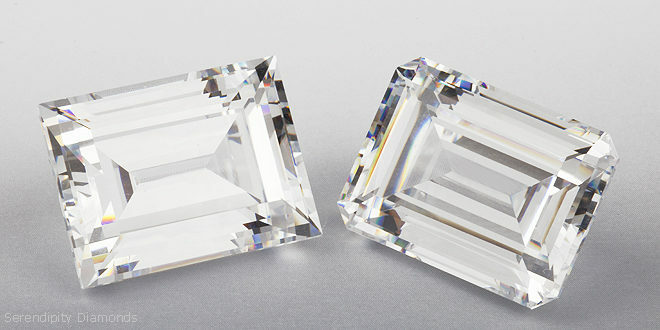 Baguette vs Emerald Cut Diamonds – Which Diamond Gets Your Vote? Do People Wear Pear-Shaped Diamonds for an Engagement Ring?